Today's focus is on the blessings in your life. and each day she keeps track and writes down all the blessings of her day. I think it's such an incredible idea, one that can only bring about joy. So grab a notebook and keep track of each and every blessing that comes your way. When you're looking for them, you'll be sure to find them. Here's where you can go everyday to see the challenges. Thank you, Summer! What a great idea!!! Somewhat unrelated to this, my sister keeps a notepad in her purse and jots downs notes about things people comment on or say they are interested in. When it is their birthday or at Christmas, she gives the most wonderful thoughtful gifts due to her little notes! i have a prayer journal. it's really amazing to go back and see God's faithfulness throughout my life as i go back and read my old prayers. I al loving doing this. I posted a song with mine today. I am a day behind you. The hubs and the dude are my forever blessings! Fabulous post! this sounds like really fun to do im trying to come out of deppresion right now so this sounds like it can help. Love this...we have more blessings than we can count every day! Mamas are the best mentors aren't they! What a great idea! 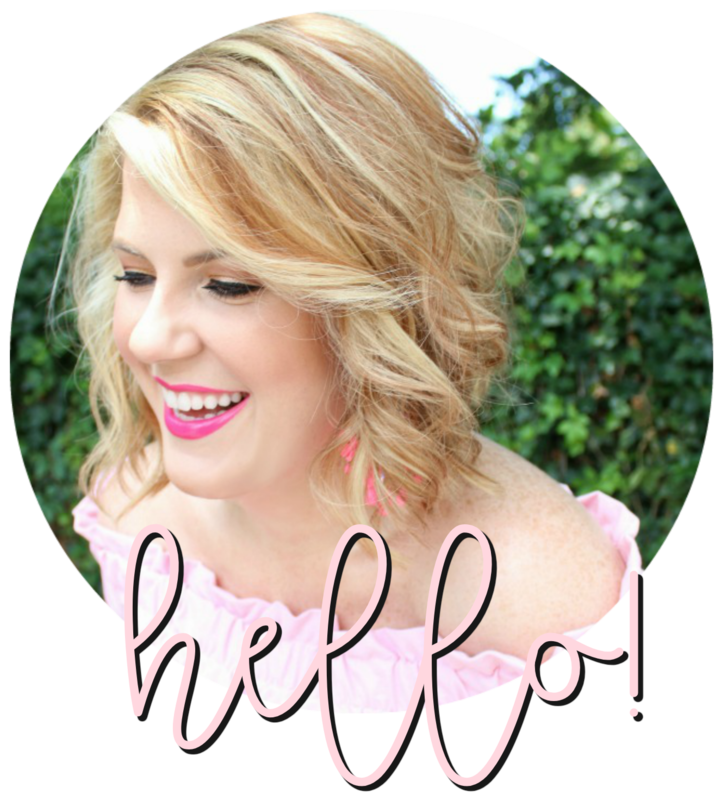 I love this blog post, will start my blessings journal and focus on the positive! 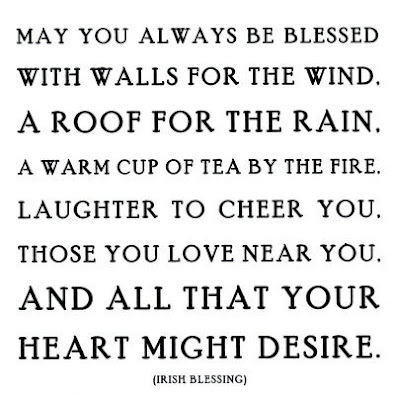 I LOVE that you posted this Irish Blessing! I am of Irish descent, and my living room has a touch of Irish theme to it. I have plaques with sayings like this ALL over to remind me of the important things in life! This sounds like a really great idea! Very positive. Oh I love some Irish Blessings! They have so many good ones. Maybe I need to become Irish. I love the idea of a blessing journal. Love it.. to dang cute. That is a great idea. I am loving all these posts I've been reading about being grateful and appreciate what you have. SO true!